The Surf Coast Shire is hoping to appease community concerns about a safety fence in Aireys Inlet by redesigning it to have less visual impact. With house prices rising at their quickest pace in three years, the central bank today gave another signal it was closely watching how the property market reacted to record low interest rates, cautioning home-buyers not to expect a repeat of the bumper house price growth of the 1990s and early 2000s. Current sales activity is at the highest level in our area that we have seen for quite some time. The past eight weeks has seen many sales with many more negotiations being concluded at the moment. Unfortunately my weekly correspondence to you cannot always be about strong sales results or other things that leave a warm and fuzzy feeling. Recently the local communities of both Lorne and Geelong were rocked by the football accident to young Casey Tutungi which has left him a quadraplegic. Classic, cool winter conditions along the Great Ocean Road this week were accompanied by a strong groundswell pleasing the surfing fraternity who haven’t had much to celebrate of late. The swell is expected to peak on Saturday with large waves at all exposed beaches. Australia’s prestige property records continue to tumble with the sale of a six bedroom mansion in Toorak for more than $25million. Last week the Sydney (and Australian) apartment record was smashed with the $21million sale of two adjoining penthouses off-the-plan at Bondi Beach. And now a mansion in the Whitsundays looks set to break Queensland’s record. 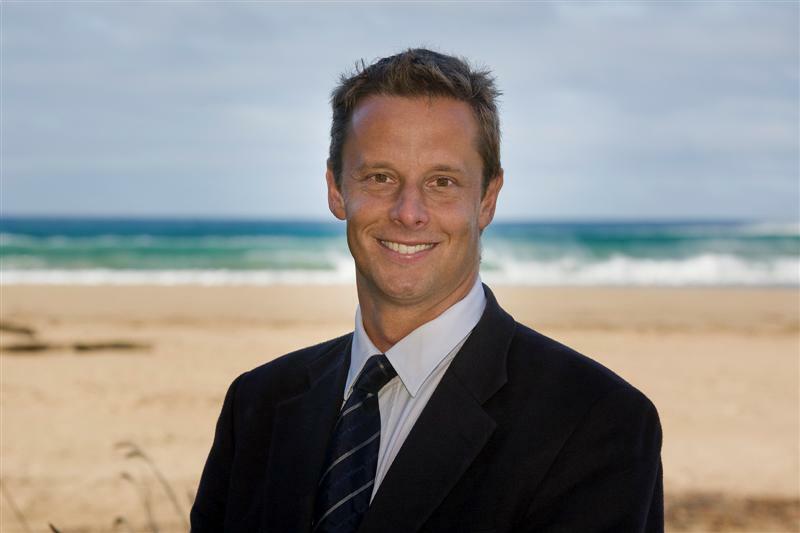 The campaign for a full sized oval for Aireys Inlet has made some progress, with the Surf Coast Shire earmarking $20,000 in its draft budget for a feasibility study. Residents have been lobbying for decades to have an oval built in the town, and a petition with 557 signatures was officially noted at the councils meeting in Aireys Inlet two weeks ago. This weekend is of course the Queen’s Birthday long weekend. Irrespective of whether you are a monarchist or a republican, it’s a fine excuse for a long weekend. In fact this is the last long weekend until the Melbourne Cup weekend in November.